The Netherlands to spend over USD 1 billion to modernize AH-64 Apache fleet. Sep. 14, 2018 - Defense Security Cooperation Agency Principal Director for Security Assistance Ms. Michèle Hizon and State Secretary of Defence, for the Netherlands, Ms. Barbara Visser signed a Letter of Offer and Acceptance (LOA) for the modernization of the Dutch fleet of AH-64D Apache helicopters under the Foreign Military Sales program. The LOA is valued at more than $1 billion and includes the modernization of 28 AH-64D helicopters as well as the training of Dutch pilots at Ft. Hood, Texas. 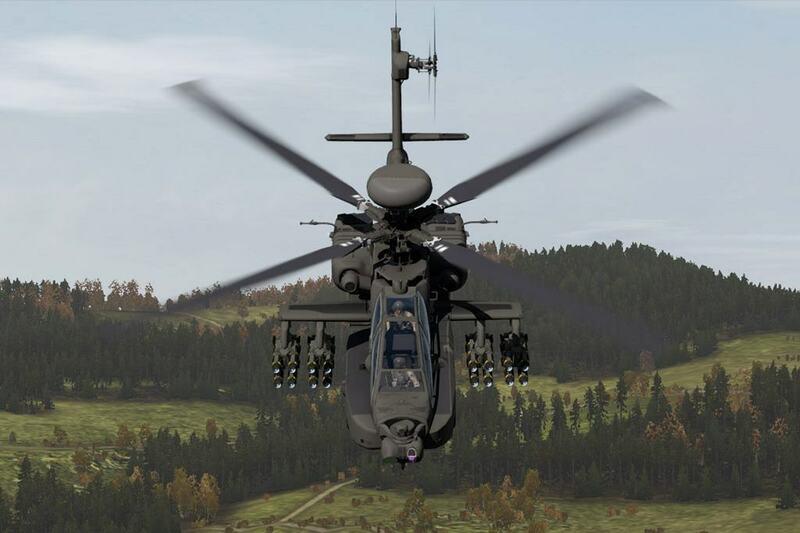 The AH-64 Apache is one of the world’s most advanced multi-role combat helicopters. The U.S. Army has operated them since 1984, and the United States and the Netherlands have been partners in the Apache program since 1995. In total, there are currently 15 nations around the globe that employ variants of the AH-64. The Netherlands partners closely with the United States on several major defense programs to include CH-47 Chinook helicopters, F-16 fighter aircraft, PATRIOT surface-to-air missiles, and the F-35 Lightning II. Additionally, the United States and Netherlands conducted a signing ceremony for four MQ-9 Block V Reaper Unmanned Aerial Systems and assorted equipment during the Farnborough Airshow in July 2018. The Netherlands is increasing its defense spending and providing for more defense modernization and innovation after years of budget cuts. The Dutch Government aims to reach the NATO Wales Summit defense spending target of two percent of their gross national product by 2024.